What a perfect evening (Friday 13) before the supposed wild weather sets in the weekend! Taken on sunset along the Frankton Arm. 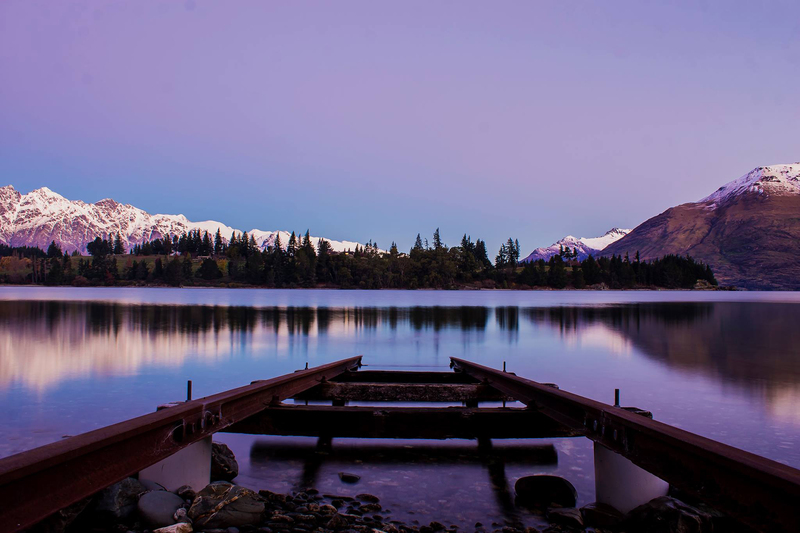 So calm and serene and those colours bouncing off the Remarkables were.. BOOM!